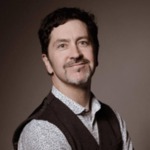 Angle, Justin W., "Episode 052: Kevin Keohane: branding maven and backward musician" (2019). A New Angle Podcasts. 53.